Chris Evans is leading Greenland! Avenger of them all, and also an amazing director in his own right, Chris Evans will star in Neill Blomkamp's new disaster movie GREENLAND! Not much is known about the film, except that it will be a character driven, high concept narrative about a family’s fight for survival in the face of a cataclysmic natural disaster. Before this, you will watch Chris in THE RED SEA DIVING RESORT next to Alessandro Nivola, Michiel Huisman (talk about a hot hot hot cast) Greg Kinnear and Ben Kingsley, about the rescue of Ethiopian Jewish immigrants to Israel in 1981. While we're waiting for the premiere of their Picnic at Hanging Rock costume series, Australian Foxtel is already planning another interesting period set mini drama: their four part LAMBS OF GOD will star Emmy winner Ann Dowd and White Princess star Essie Davis in a dark, gothic story about three nuns, each a generation apart, living in an isolated convent by the coast, and an unwelcome visitor who enters their lives and changes their world forever. 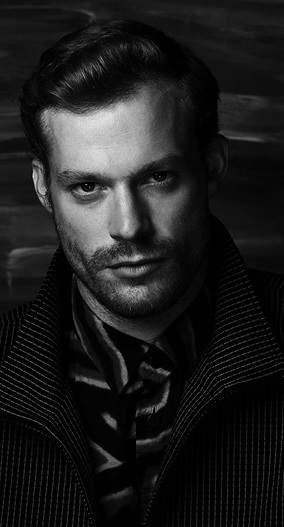 With Jessica Barden playing the third nun, our favourite boy Sam Reid will play the dangerous stranger. 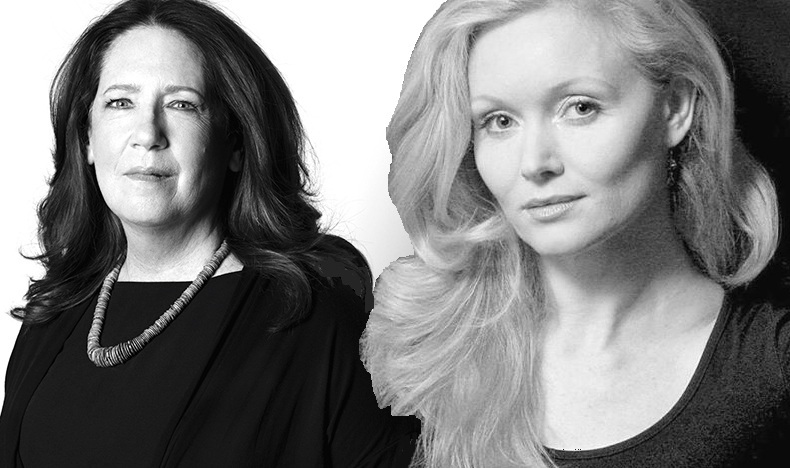 Ann Dowd and Essie Davis will play the smitten nuns! monastery. What unfolds is an epic and fantastical tale of faith, love and redemption which weaves together Christian belief, classical mythology, fairy tales, Celtic lore, and the mysteries of the natural world! "Greenland" should be interesting. With all this climate anomaly we're witnessing, I'm afraid the world is headed towards some natural disaster. The island of Greenland with its ice sheets could be the source of such a disaster. I betcha that "Greenland" disaster movie will concern global warming and the effects of climate change. We certainly wouldn't repent for those sins either! never, I'd sin again with Chris too!